Hi, my name is Sarah, and this post is the first in a series called What’s New in 10.6. This series focuses on the new capabilities and enhancements introduced with feature services in the 10.6 release. If you want to see a general overview of the new feature service capabilities in 10.6, see my other post: What’s New with Feature Services in 10.6. Ready to take your linear assets to the next level and have your utility infrastructure accessible via the web? Feature services have been enhanced to support Utility Networks. 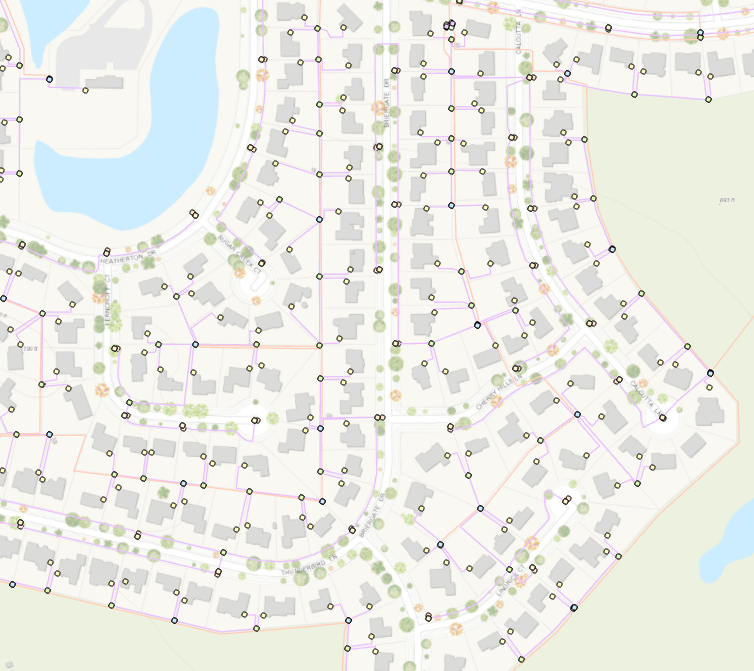 The Utility Network Management Extension is a comprehensive framework of functionality from simple to complex designs in either transmission or distribution networks across ArcGIS modeling templates such as electric, gas, water, storm water, wastewater, and telecommunications. To make use of Utility Networks, you need to purchase the Utility Network Management Extension for ArcGIS Enterprise’s GIS Server role. A Utility Network (UN) layer can be created from the “Create Utility Network” geoprocessing tool in ArcGIS Pro 2.1. The resulting UN layer can then be added to a map in Pro 2.1. 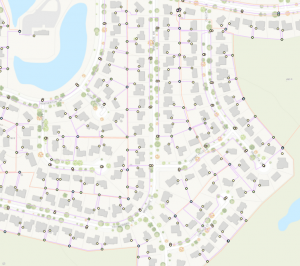 A utility network can then be published from ArcGIS Pro 2.1 to ArcGIS Enterprise 10.6, shared with groups/organizations, and consumed/edited over the web through feature services. At this point the UN feature layer is available for editing, analysis, etc…, just like any other feature layer. You are able to access it from anywhere, share with anyone in your organization, and control data input. 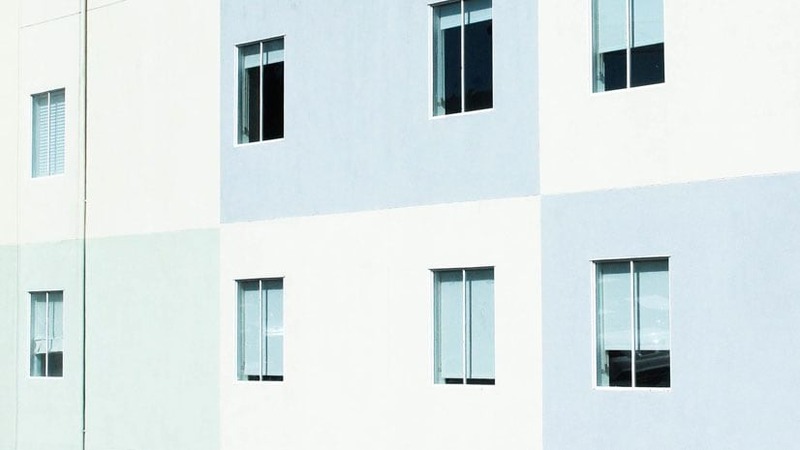 For a more in-depth look at the Utility Network Management Extension, view this blog post. If you’re not sure how to go about setting up your Utility Network Management Extension or other infrastructure solutions, Esri has developed industry specific maps, apps, and downloadable asset packages to help you get started here (Industry Specific Maps and Apps) and here (Utility Network Automation Tools).